This program supports US-Japan collaborative projects that explore current, policy-relevant issues of mutual concern to the US and Japan. Projects with tangible outcomes, and effective dissemination plans with broad policy impact are emphasized. 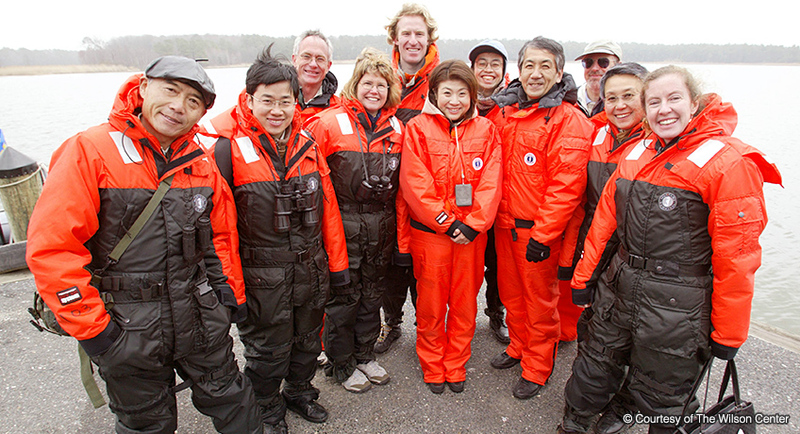 CGP supports projects that develop policy solutions through a collaborative U.S.-Japan partnership to current global issues in social science fields. We are open to topics outside of these in the “Current Issues of Interest” provided they meet the goals of this grant program. Results that contribute effectively to the existing body of knowledge and/or shape policy and are widely shared and disseminated. Please download and read the full guidelines prior to starting the application process. We kindly request that you do not bind proposals, use notebooks, or plastic packaging. Double-sided copies would be appreciated.